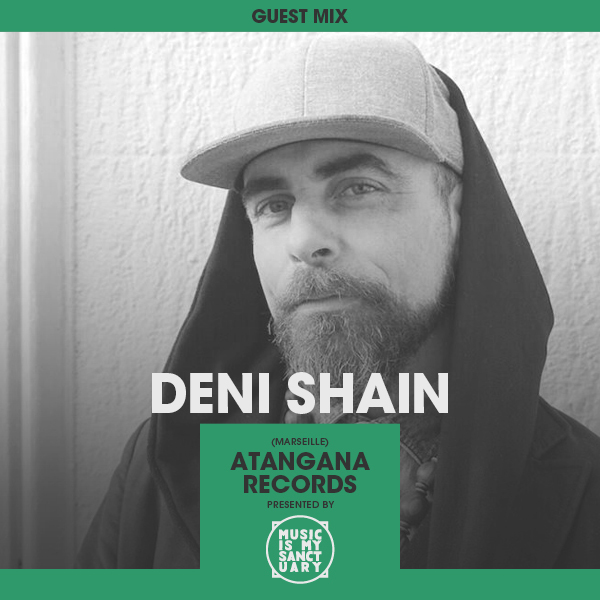 Déni Shain is DJ, producer, and percussionist. After having travelled the world for almost 20 years searching for new music and artists, he discovered along the way a stash of rare musical pearls – in Europe, Africa and Latin America – music which he shares with us to enjoy in his energetic DJ sets. He recently started Atangana Records with Thomas Vicente which specializes in Afro-Disco.